Chapter 2. 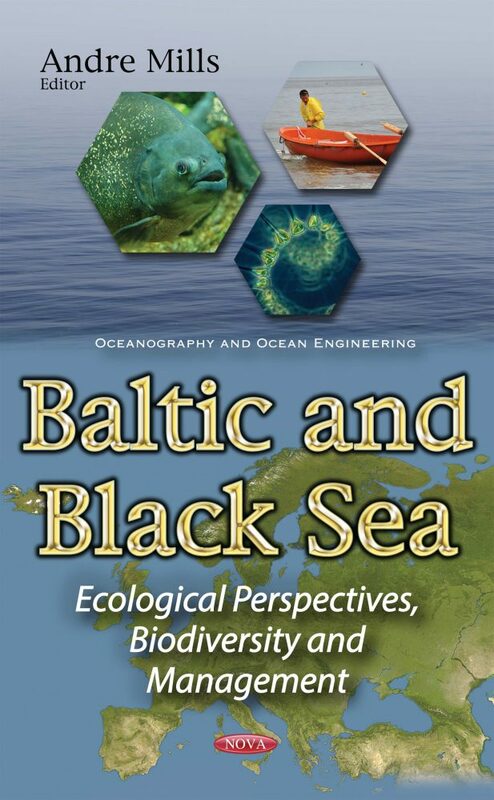 Ichthyoplankton Biodiversity in the Deep-Water and Coastal Parts of the South-Eastern Baltic. Consequences of Environmental Changes. Chapter 3. Abnormalities in the Amphids of Free-Living Nematodes in the Black Sea: Is it Atavism or Result of a Modern Morpho-Functional Adaptation to Environmental Changes and the Nascent Process of Microevolution?